i loved the vision raven had for her session and couldn’t have been happier with how these turned out. it was my first time shooting in mexican town and it definitely won’t be my last. i mean, we ended the night with tamales and mexican pastries, so you know i’ll be back soon! 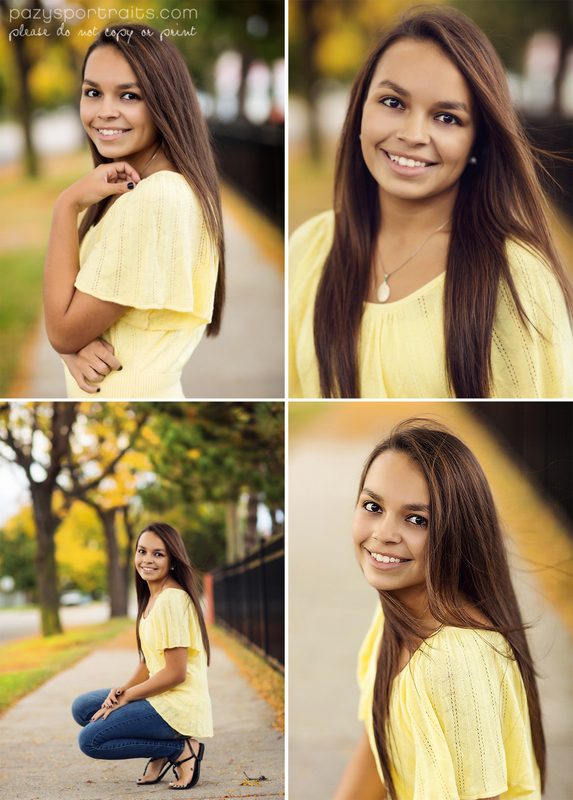 a gorgeous senior, fun scenery, and yummy food is session trifection! sooooo, i’m going to let you in on a little secret. i used to not really like senior boy sessions. i don’t know why, i have four brothers, a husband, and three sons, so it wasn’t that i’m not used to being around boys. but last year changed all that for me. for the first time ever my senior boy to girl ratio was equal and i LOVED it. i think i imagined what it would be like when jack (my oldest) was a senior and how i wanted him to have some awesome pictures. so many people don’t put any stock in senior boys and that made me a little sad. i had so much fun with all these boys and their mommas. of course, i think mom’s of boys are pretty pretty amazing too! 😉 i’m so excited for my boys from the class of 2016! this session makes me so happy that i had to share a ton. 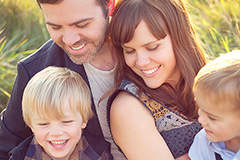 i love everything about it…adorable girls, gorgeous parents, pretty sunshine…it doesn’t get much better than that! 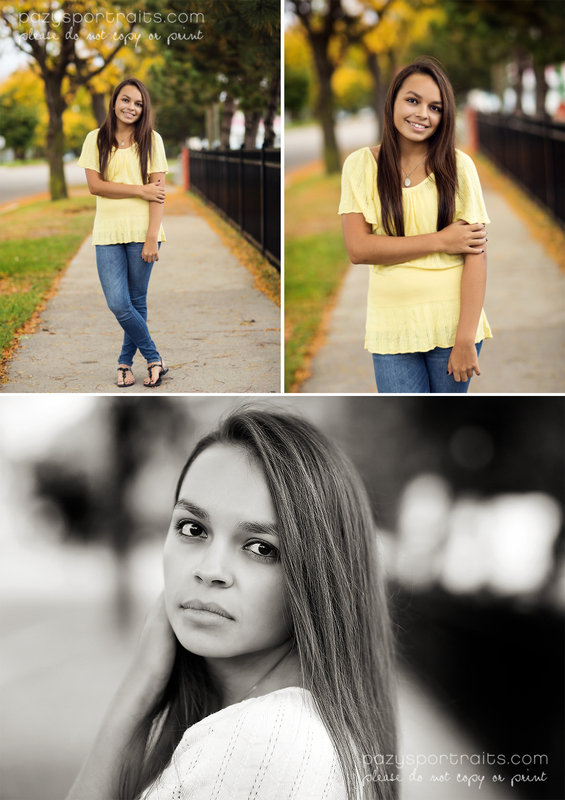 elle was my first senior from the class of 2015 and boy did she not disappoint! gorgeous, is all i have to say!